Getting a sense of the scope of muscle anatomy is a good place to begin understanding atrophy’s role in stroke recovery. Very little attention will be paid to muscle atrophy during the early critical care phase of a serious stroke. Saving your life and alleviating your suffering are appropriate priorities. Nevertheless, some attention early on can pay big dividends toward a full recovery. Muscle atrophy will likely become one of your last and most intractable impediments to a full recovery. Many stroke disabilities, such as spasticity, sensory deficits, and speech difficulties, do not affect all stroke survivors. But atrophy impacts all severe stroke patients, and alleviating its effects is critical to full recovery. It’s pretty hard to imagine getting the stroke patient or any of the medical professionals worried about atrophy in the first few critical weeks, when you are likely still in the acute care stage, possibly even intensive care as I was. But after a few weeks, getting atrophy on the agenda will significantly improve your full recovery prospects over the ensuing years. It takes a lot more effort to build muscle and reverse atrophy than it takes to slow or prevent atrophy. Since you are losing muscle at a rate of 12% per week from day one, the sooner you get started, the easier it will be to get your strength back. A full recovery from stroke is very dependent on effective management of what will quickly become very scarce resources: your energy, your physical and cognitive reserves, and your optimism. Also, you will need to manage these over a very long time, likely a period of several years. So it only makes sense to make a modest effort as early as possible after the stroke to slow or prevent atrophy and thereby lessening the need for an extraordinary effort later. Muscular tissue makes up 35% to 40% of the average person’s body weight, so as you approach 6 weeks of inactivity, half of your muscles (nearly 20% of your body) are now dead weight. If you weigh 200 pounds, it’s like you just put on 40 pounds of useless weight. 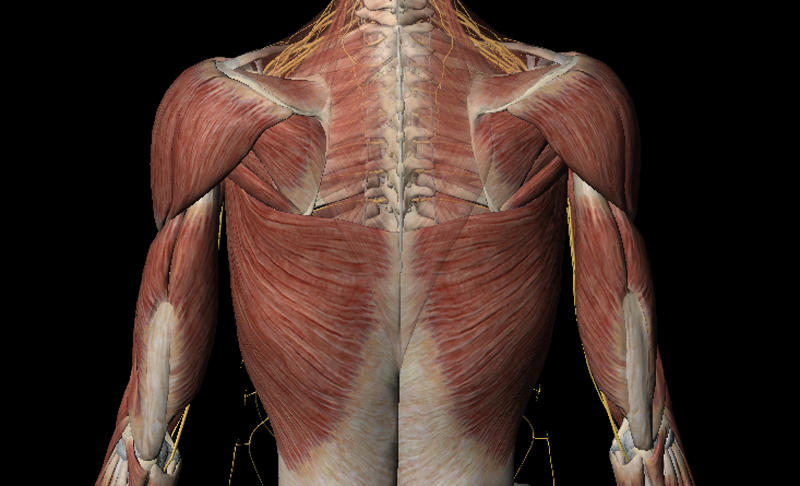 There are about 300 to 700 skeletal muscles in the human body, depending on how you count them (many muscles have multiple segments and multiple attachment points, and some anatomists consider these as separate muscles while some consider them all one muscle – there are about 700 named skeletal muscles and muscle segments) . These represent many opportunities for weakness, strain, soreness, and dysfunction that can make just about any form of movement difficult and uncomfortable. Actually I hadn’t realized that … I was focusing on the big muscles that were affecting my movements and abilities to perform routine tasks. This was a real revelation for me that would have been better for my recovery if it had come sooner. But even then I didn’t realize just how many muscles there are and how many different and important tasks they perform. Understanding, and truly believing, how important slowing and preventing atrophy is to your full recovery is critical. The best way to start your program to slow or prevent atrophy is with a crash course in muscle anatomy. If you are going to successfully manage the most effective recovery possible, you need to gain a whole new level of understanding of your body, and you need to do it fast. Fortunately, there is some great new technology to help. As soon as your head starts to clear, have a friend, family member, or caregiver buy, beg, borrow, or steal you an Apple tablet (iPad) or Android tablet (Samsung and most others). This will be the first of many critical investments in your recovery that will not be paid by your medical insurance. 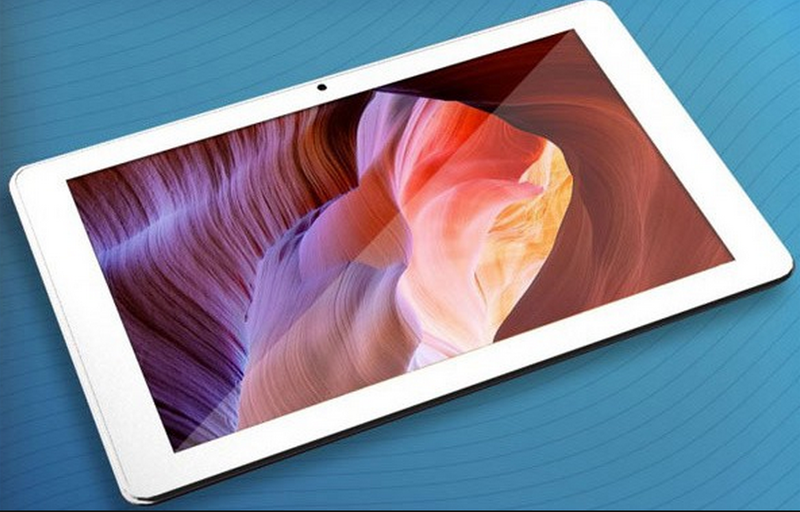 The tablet will become your learning platform for all the new knowledge you will need to navigate to a full recovery. Also, the tablet will really come in handy later when you discover that Netflix is your salvation when you become one of the very few people on earth to see every single episode of NCIS and Law and Order (all flavors) reruns on the hospital TV… three times! 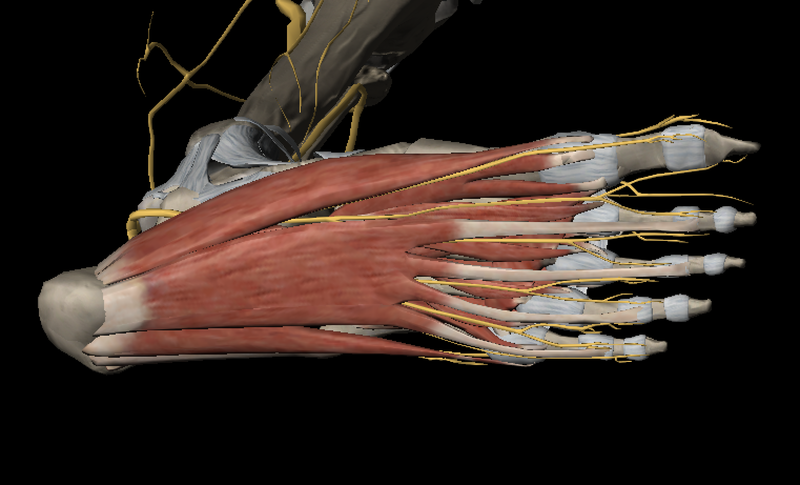 Next, get a muscle anatomy “app” for your tablet. There are many to choose from since they are prized by medical, therapy, human science, and athletic students everywhere. I like “Muscle Premium” by Visible Body because the graphics are stunning, it has rotating 3D views, and it actually pronounces the muscle names for you. It was under $30. The anatomy app will absolutely convince you of the importance of getting all these muscles back on-line if you are ever to have a full recovery. You are not likely to learn all the names and workings of the muscles. In fact, don’t even try. That is not the purpose of the app, and you need to preserve your cognitive resources. The app will help you understand and trust what your therapists are doing and why. You are going to need that understanding and trust to get the most out of the all-too-limited therapy provided by the government and insurance. Upcoming posts will present specifics on how to slow, prevent, and reverse atrophy as part of a plan to fully recover from stroke. J Rehabil Res Dev. 2008;45(2):261-72. Skeletal muscle changes after hemiparetic stroke and potential beneficial effects of exercise intervention strategies. Hafer-Macko CE, Ryan AS, Ivey FM, Macko RF. Effects of bedrest 3: musculoskeletal and immune systems, and skin. NursingTimes; 105; 23, early online publication.